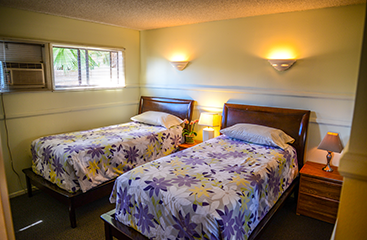 Clear Detox Center operates an alcohol and drug rehabilitation center on the Westside of Costa Mesa in Orange County, California. We are committed to helping individuals, whose lives are currently impacted by addiction, to regain their health, self-esteem and	self-confidence, and take their place as happy, sober, productive members of the community. 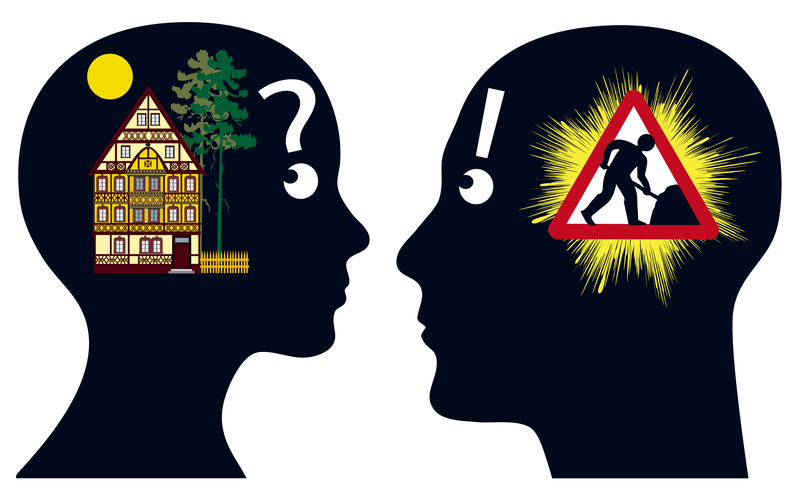 We offer one of the most promising treatments for alcohol and drug	dependence. Whether you or someone you love is trying to get clean and sober for thefirst time or ready to try it again – our therapeutic approach can help. Upon completion you’ll feel better, think clearer and sleep sounder. Not sure if you’re covered? Call us now to verify your rehab benefits. What is detox?What is withdrawal?Will I experience withdrawal? When a person abuses alcohol, prescription medications or illicit drugs they can develop a psychological as well as a physical dependence. Psychological dependence is just another term for addiction, which is defined by craving, seeking and compulsive using behaviors. On the other hand, physical dependence is a biological condition characterized by development of withdrawal syndrome, over time, following a period of cessation. It is the condition of physical dependence that requires a detoxification program. The interim goal of detox is to avoid initiating withdrawal syndrome, while the ultimate goal is to overcome physical dependence. Our detoxification program uses a multifaceted approach that counteracts withdrawal’s disruptive effects on both the brain and body. Ask us about our Couple’s Detoxification Program. 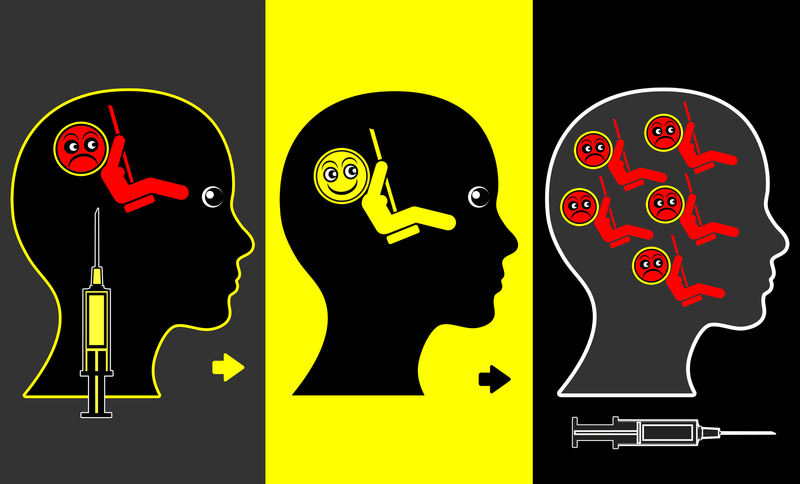 Withdrawal is a cluster of symptoms that occur shortly after cessation. Withdrawal symptoms typically vary by the type of chemical substance used, dosage, frequency and duration of use, and the individual’s general health. Severe withdrawal is typically treated with medications, vitamins, electrolytes and rest. 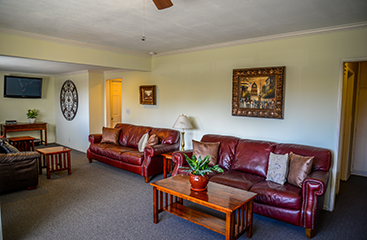 Our facility offers a therapeutic environment that provides you with a place of support and encouragement. You receive a client-centered treatment plan tailored to your specific needs. Our team is committed to the highest levels of professionalism and excellence. 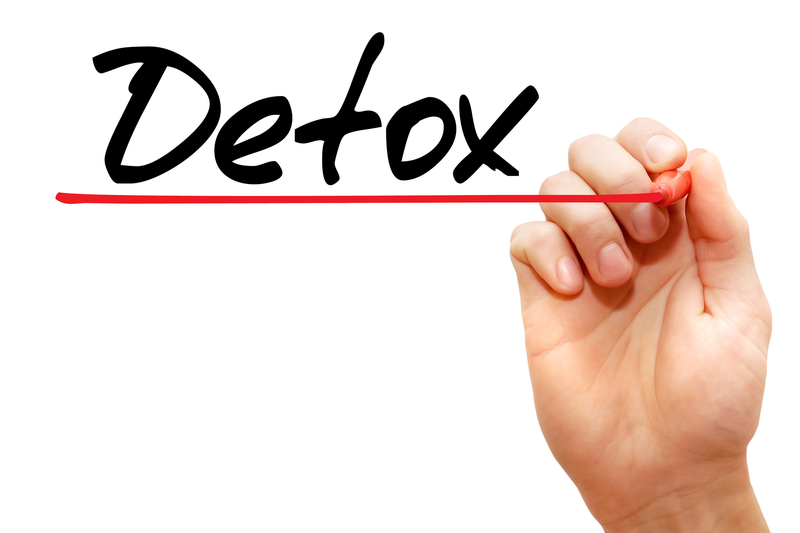 In the end it’s our program but it’s your detoxification, and we take that responsibility seriously. 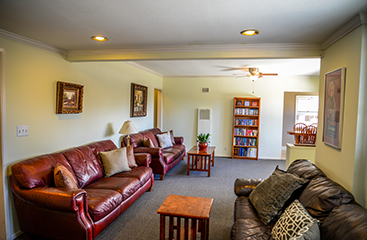 Our recovery program is safe, effective and comfortable.